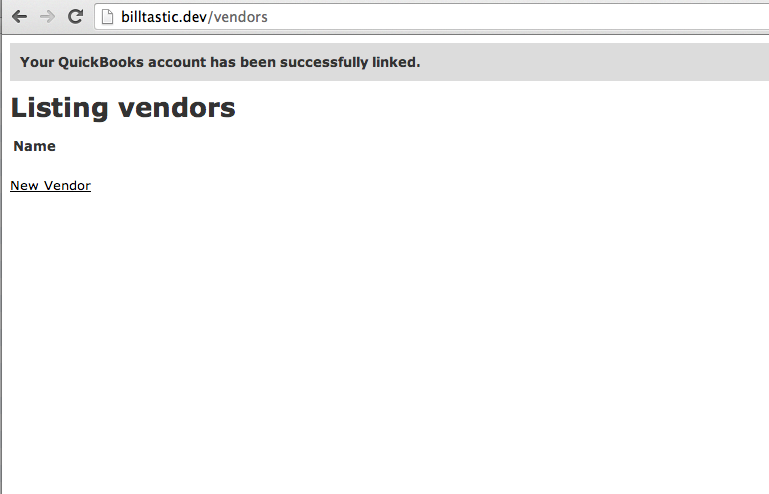 Part 2: Create a Vendor on both Rails and QBO. 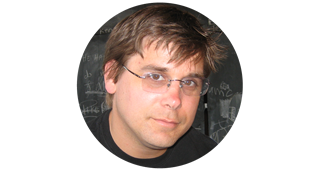 IMPORTANT: Tutorial uses Rails 4, Ruby 1.9.3, and Pow(hence OSX). Adapt for your ecosystem. 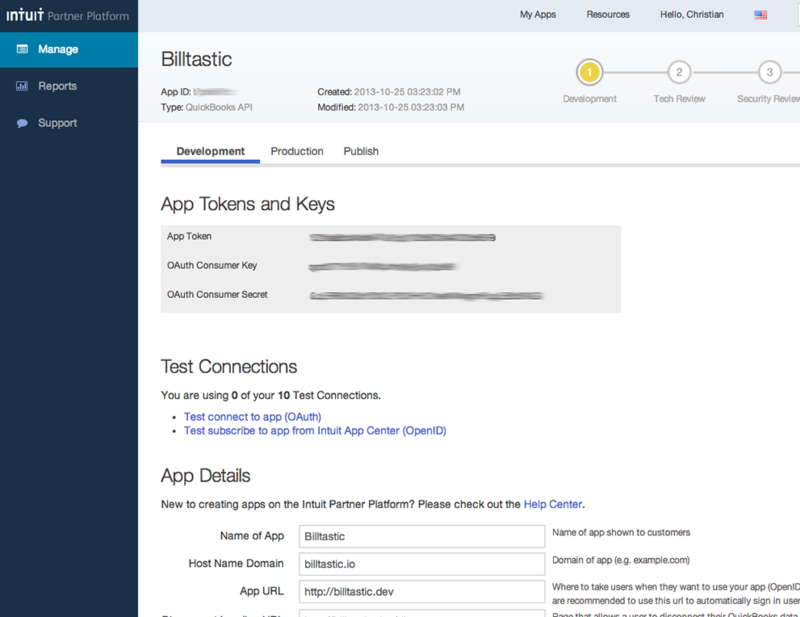 Perform all the steps necessary to make an OAuth connection from a Rails 4 app (called Billtastic) to your QuickBooks Online (QBO) Account. 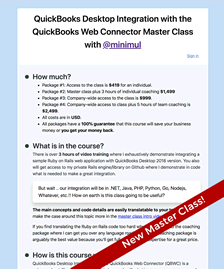 DISCUSSION: I am going to assume you have a QBO account, which you can use your existing QBO username and password to join as a developer. If you are a developer and want to have a sandbox account then email Intuit @ ippdevelopersupport@intuit.com and request a developer subscription to QBO Plus. After joining you will be asked to confirm your email. Even after confirming, you may continue to receive an error stating that you haven't confirmed. To get past this, log on and then off again. 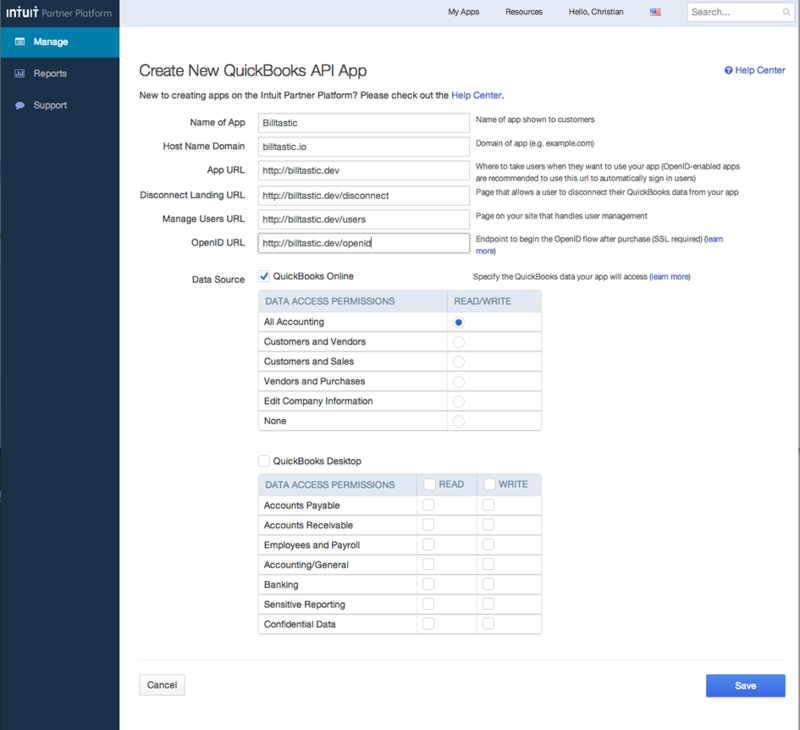 After joining up and confirmation your email, create a new QuickBooks API app. Fill in your card like this one and click the "Save". 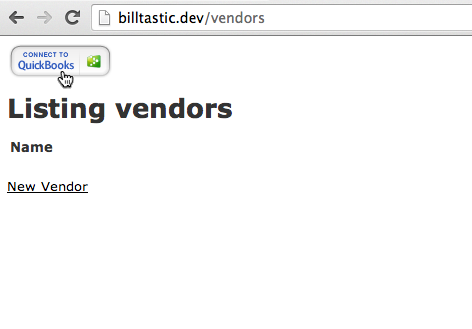 Note: the billtastic.io is entered just because you need a real domain to get past the field's validations. After saving, your app tokens and keys will be presented. The consumer key and secret need to be added to the Rails app, which is down in step 6. Add the quickeebooks and oauth-plugin gems to the Gemfile and run bundle install. DISCUSSION: In Part 2 a Vendor will be created in both Rails & QBO but for now we are going to piggyback on the Vendor scaffolding view code to do the authentication. Add the following routes to config/routes.rb. Add the actions app/controllers/vendors_controller.rb for the routes we added in the previous step. DISCUSSION: In a real app you will persist the token, secret & RealmID to the database for a user. Those 3 items are needed to communicate with QBO. For convenience, sessions are being used for persistence in this tutorial. 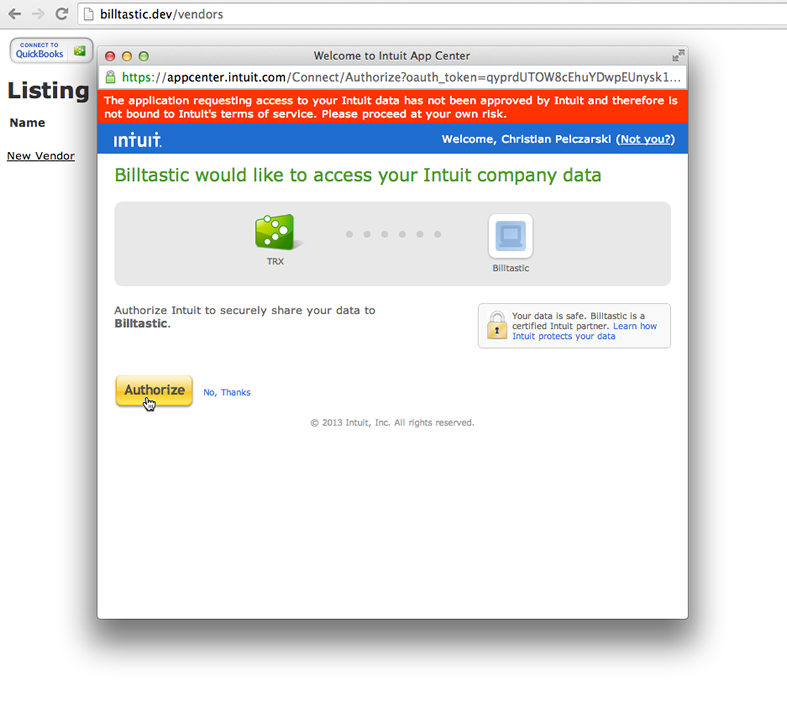 Add Intuit Connect button code to application layout on app/view/layouts/application.html.erb. DISCUSSION: For a tutorial it is a bit heavy handed to put this code into the application layout, however, for a production app Intuit requires that their blue dot menu to be displayed on each page so you might find yourself putting Intuit scripts in the layout. Reload with a touch tmp/restart.txt. 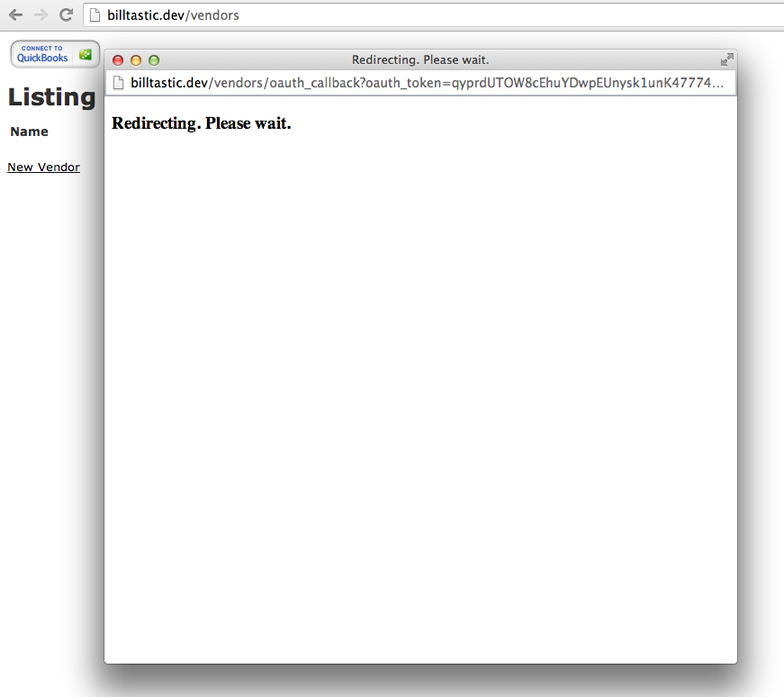 Create app/views/vendors/close_and_redirect.html.erb to handle the redirect from QuickBooks. DISCUSSION: Go back to step 9 and checkout the oauth_callback action as it is responsible for rendering the close_and_redirect view. Also, read my article that explains this above code in more detail. Put in your QBO username and password and click the 'Sign in' button. 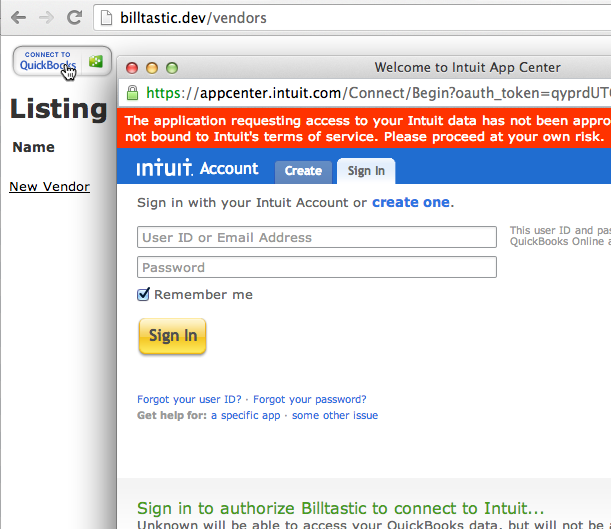 After a successful authentication, Intuit will return a GET request to the /vendors/oauth_callback. Again, see the oauth_callback action in step 9 to see what is going on. This is the Step 13 view code in action. Success! We are now authorized to communicate with QuickBooks. Lastly, let's double check that the QBO connection was indeed successful. Go to QBO, login, and navigate to the 'Company' tab and then to the 'Activity Log' submenu. You should see that you signed in. 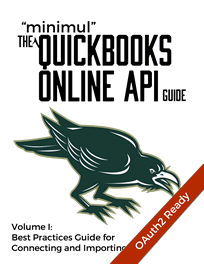 In Part 2 I will dig a bit more into the Quickeebooks gem by creating a vendor on the Rails app as well as in QBO.